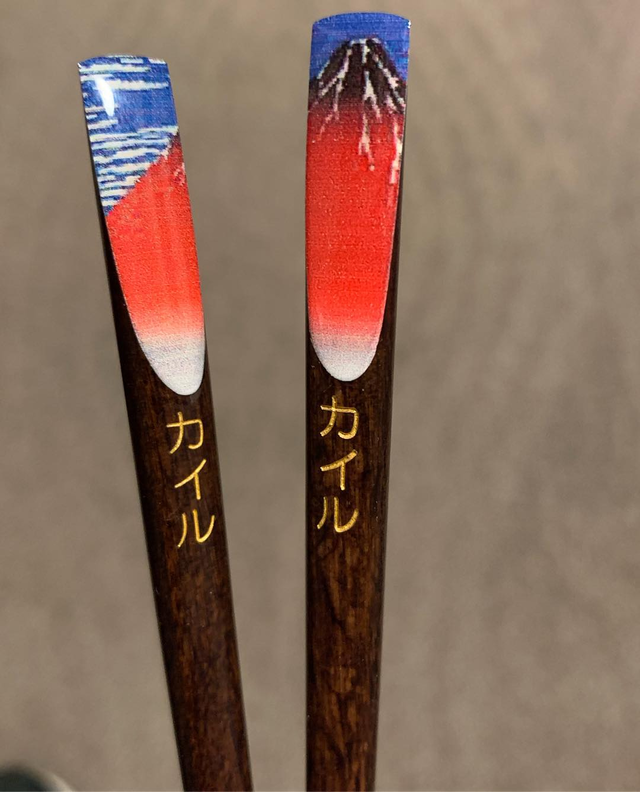 I can’t thank my friend @k.o.t.a44 enough for these awesome custom chopsticks. Such a great gift! 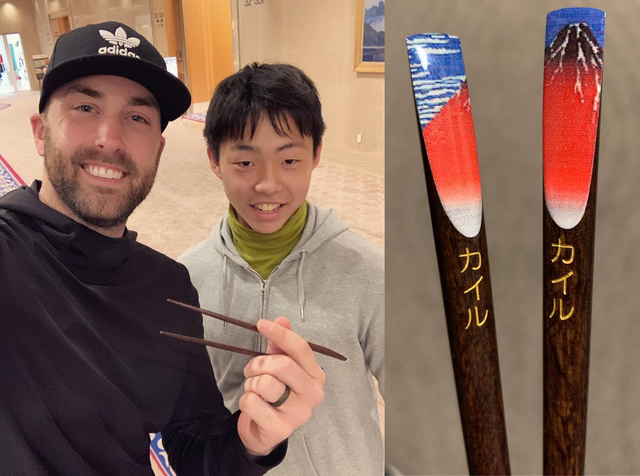 Chopsticks with my name engraved on them✔️ Carp fans are the best! 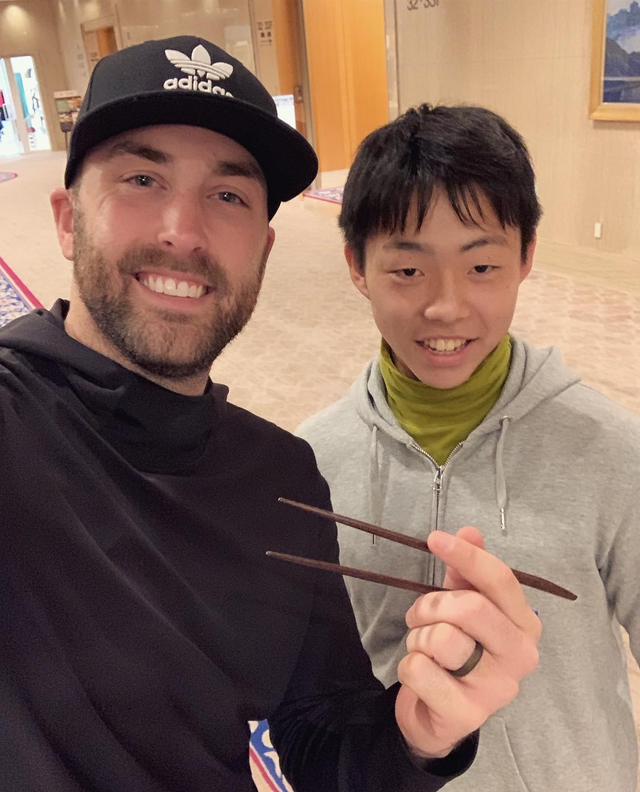 ・I am a big fan of CARP and so pleased to see your message.